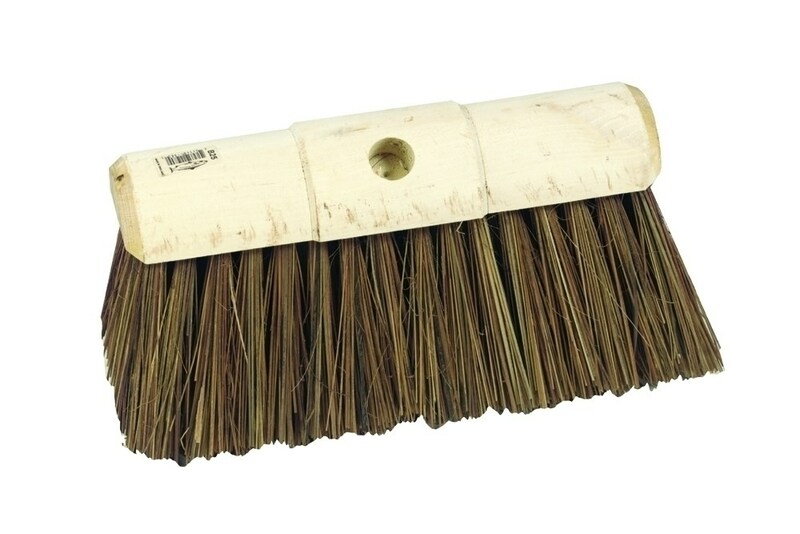 Hill Brush Bassine Scavenger Yard Broom Head has a double hole wooden stock with waxed ends, giving a chioce of either a threaded or standard handles. 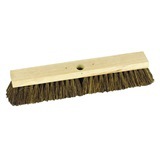 This quality 13" Scavenger Pure Sherbro bristle bassine brush is ideal for sweaping in wet and dry conditions. 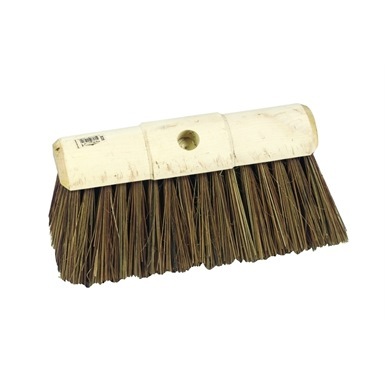 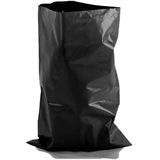 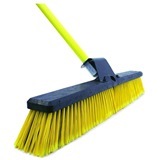 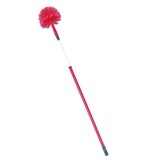 Perfect for sweeping hard surfaces such as stables, warehouses, yards and pathways. 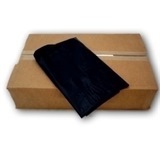 Stock Size: 330mm x 89mm.